The lake was restocked in 1983 with 160 Golden Rudd, Mirror, Grass, King & Common Carp. Now with fish stocks succesfully breeding and well into the hundred the lake is open to the public on day tickets and provides a very good beginnerslake as well as a great challenge to more experienced anglers with mature carp well into double figures and some 15lb plus fish. The Lake is open Tuesday to Sunday (closed mondays) from June 16th & closes to observe the closed season in march. By advance booking only, Anglers may arrive from Dawn, but mustreport to reception between 9.30 – 10.30am to register & obtain your permit. 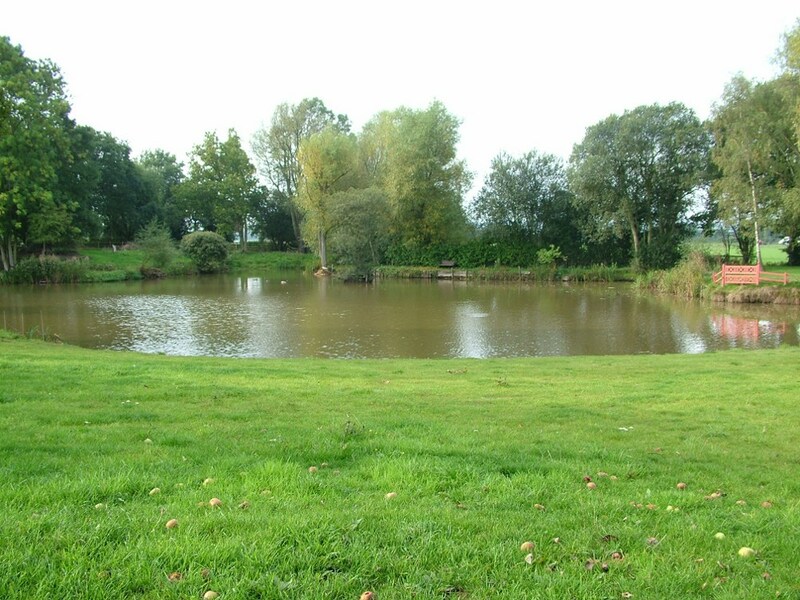 The Lake has a maximum of ten pegs permitted each day & two rods are allowed to each peg. Barbless hooks must be used, as must Landing nets to land ALL fish. Keep nets & groundbaiting are not allowed. The Lake is for people who are serious about fishing, family picnics are not allowed & and any guests must respect the lake & the other anglers. Children under 18 are only allowed if accompanied by an adult at all times. At roundabout, take 2nd exit onto A461 Dudley Southern By-pass Duncan Edwards Way. At roundabout, take 2nd exit onto A4101 Kingswinford Road. At roundabout, take 2nd exit. Turn right onto A491 High Street.